STA have been remanufacturing and rebuilding automatic transmissions for over 30 years and as we all know there is no substitute for knowledge and experience. When you call, we will spend as much time as needed to guide and help without technical speak or industry jargon. Today’s customers, rightly demand a clean professional workplace where they feel comfortable and reassured at first sight… gone are the days of oil clagged floors, parts everywhere and grubby walls. 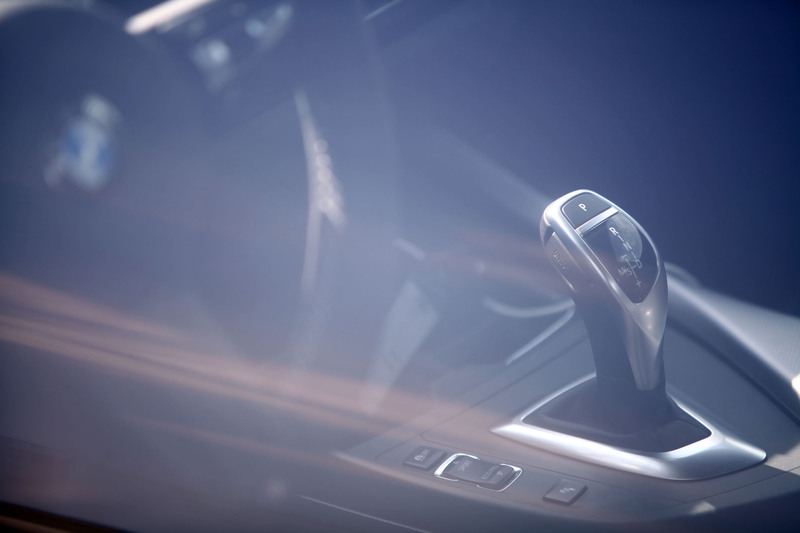 We are committed to a laboratory environment where the end result reflects our attitude to you and your transmission. 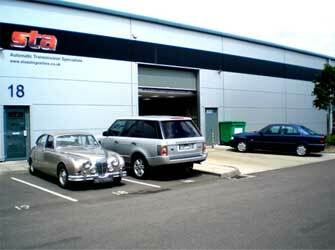 As STA’s reputation and business has grown, the need for a larger, purpose built premises became a necessity. In late 2006 STA moved to a prestigious industrial unit at the brand new Anglo Business Park where we had the opportunity to design the workshop to our exact requirements. Located in Aylesbury, Bucks. 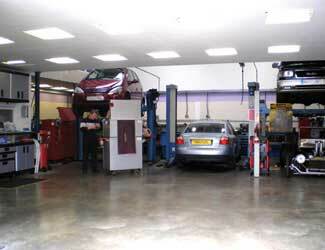 Our services range from Automatic Transmission Problems, Automatic Transmission Diagnostic, Automatic Transmission Removal, Automatic Transmission Rebuilding, Automatic Transmission Refitting, Automatic Gearbox Reconditioned, Automatic Transmission Repairers, Volvo Gearbox Problems, BMW X5 Gearbox Problems, Auto Transmission Problem.